Livestrong cycles are constructed using the highest quality components and their rugged design will deliver years of faultless performance. Both the seat and the handlebars are fully adjustable to a very fine degree ensuring that all riders will experience the most comfortable ride possible. Livestrong indoor cycle built-in computer consoles allow quick access to all of the important measurements you need to effectively track your progress. They are also very quiet due to their high-tech belt-drive design which was engineered to work smoothly and with a minimum of noise. 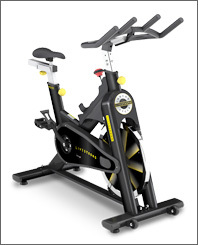 Livestrong LS9.9IC Indoor Cycle offers a number of unique features among exercise bikes including a Kevlar belt system and a 40 pound flywheel. 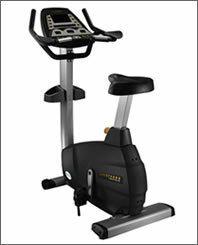 The combination of both features ensures an ultra-smooth smooth ride. In addition its limitless combination of seat and handlebar positions provide a comfortable riding experience for everyone. 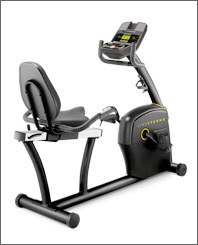 Track important measurements including time, distance and KCal with the handy built-in console computer featuring easy-to-see 3 LED windows. 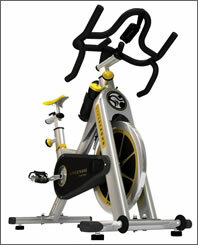 Livestrong LS7.0B Bike is engineered for exceptional comfort while working out. The specially designed seat cushion and extra high seat back provide you with enhanced lumbar support that will make your workout enjoyable. Enjoy listening to your favorite music on the built-in speakers which are compatible with iPods and other MP3 players. 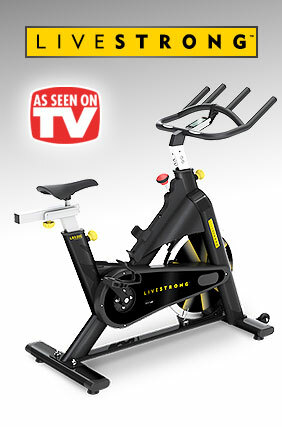 The Livestrong LS7.0B exercise bike also includes Livestrong-exclusive training programs endorsed by Lance Armstrong. 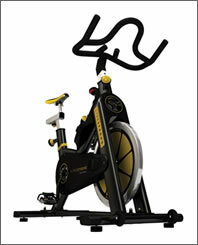 Livestrong Indoor Cycles offer an array of features all of which focus on one goal - getting you into great shape fast. 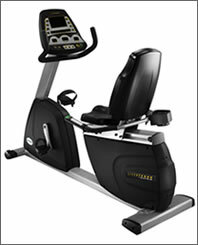 You'll quickly notice the Livestrong Fitness difference the first time you ride one of their exercise bikes! What are you waiting for? Order one today and get ready to watch those pounds disappear!